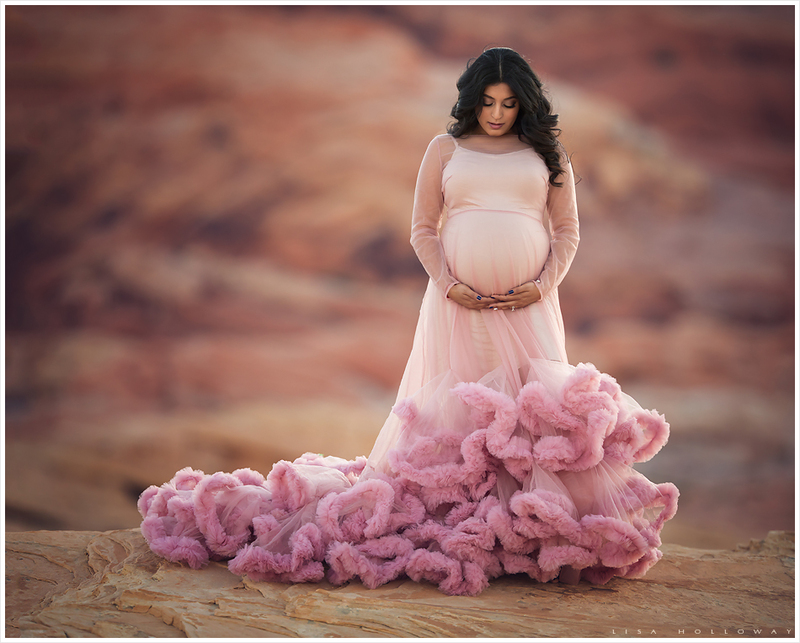 As a Las Vegas Maternity Photographer, I want nothing more than to make a woman feel absolutely stunning as she awaits the birth of her precious baby. I had such a wonderful time photographing Megha! She was such a gorgeous mom to be! 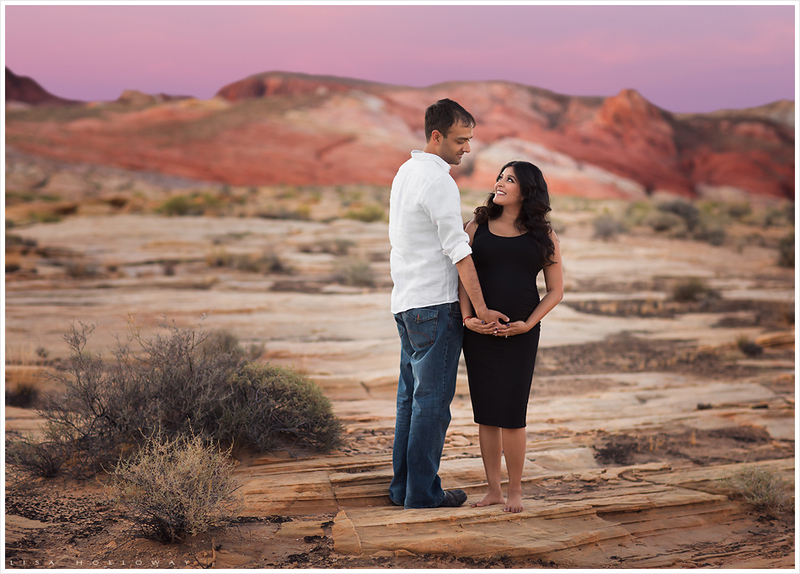 Megha and her husband Ripal traveled all the way from Florida to see me for their maternity pictures. They opted for a desert shoot in the red rocks near Las Vegas. 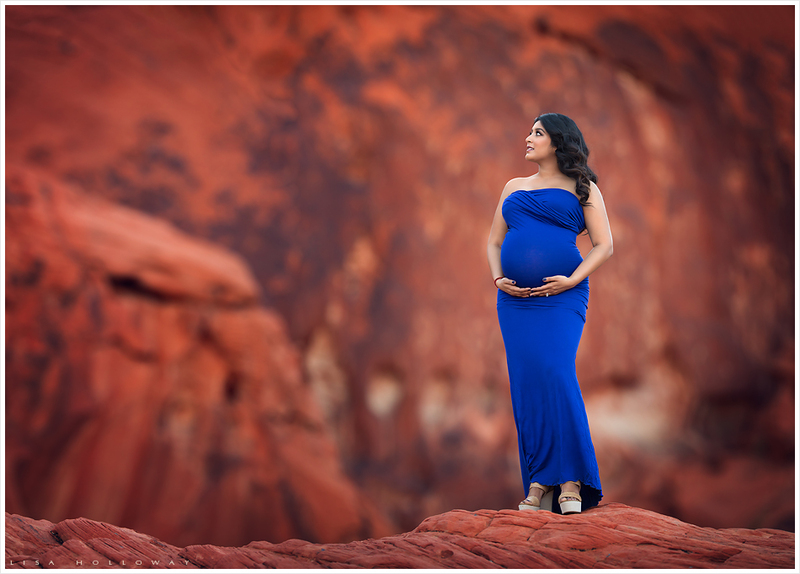 This is one of my favorite backdrops for maternity sessions. Megha looked so beautiful in all of her photos! 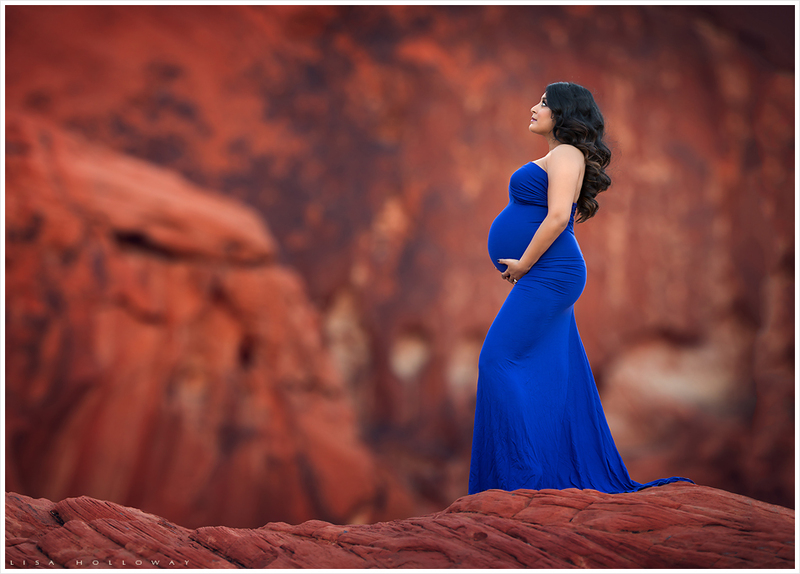 Here are some of my favorites from her Las Vegas maternity session. this place is just unbelievable! Great work again!